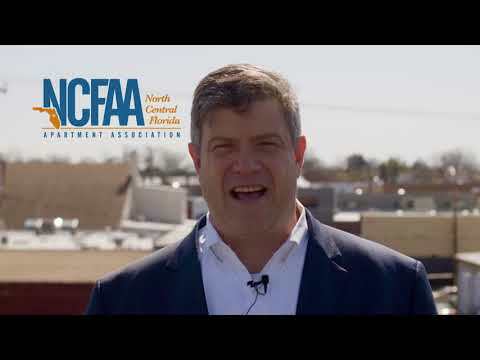 The NCFAA Welcomes Patrick Morin to North Central Florida! Getting past the hire/fire cycle is difficult but not impossible and hugely profitable. What strategies do world class firms use to attract the best talent and keep their turnover so low? What's the best way to onboard team members and maximize their performance? How to locate and attract the best possible talent and make employment with YOUR company their best employment option. How to most effectively train a team in the skills that improve upon their ability to contribute to better economic occupancies. How to zero-in on team member’s motives, career objectives and create an unshakable loyalty using the inner-view process. How to coach team members in a way they are either receptive or they self-select themselves to new opportunities. How to leverage Buy-In and Performance to get greater yields out of the assets you manage THROUGH the people you lead. In the today’s competitive multifamily environment, maintaining an offensive competitive stance is critical. “Disruptors” of markets fundamentally change the way the world perceives their properties – and as a result outpace their competition. This requires not only assembling the best possible talent, but also making sure that each is consistently taking profitable action. Participants leave with practical, powerful ideas to bring innovation and inspiration to their organizations. ALL will take away specific strategies that are immediately implementable and clearly relevant to their roles. 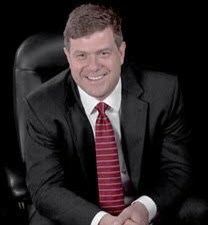 Click the "Patrick's Bio" button at the top of the page under the event address to learn more about our speaker.